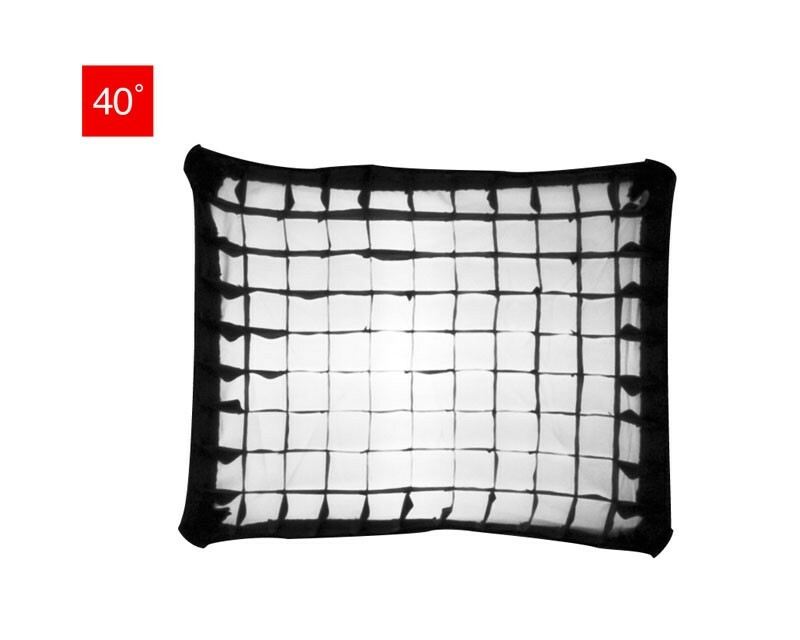 The 40° Small softbox grid is made of nylon-webbed fabric to be lightweight, portable, and durable. Small softbox Grid fit the 16 x 22 inch (small) rectangular softboxes for strobe or continuous lights. These grids can provide directional control of softbox light letting you keep light on your subject and off the background.